Hydrodermabrasion is the latest in skin care, utilizing the healing powers of oxygen and water to exfoliate, no “sandpaper” wands are required. It is virtually pain free and suitable for all skin types for ultra-hydration. 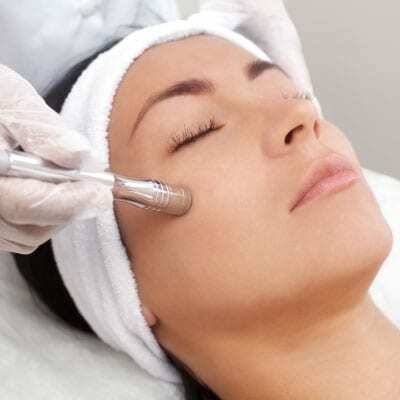 The crystal free dermabrasion wand uses a high velocity of water and oxygen at a high speed to remove dead skin. The blood circulation from the treatment encourages collagen production and the production of elastin. Not only is this the holy grail to anti-ageing it can help banish blackheads, dark shadows, and scarring. 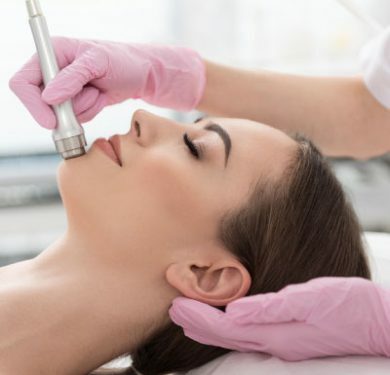 Top tip for healthy skin: If you have sensitive skin a Hydrodermabrasion facial will leave skin glowing and deeply cleanses without irritation.